What about Taxes in a Divorce in Colorado? There is one issue in all divorce cases and that is the issue with taxes. Even in an uncontested amicable divorce proceedings, taxes must be addressed. Complex marital estates will only result in more intricate tax issues that should be handled by a professional tax advisor during your divorce proceedings. Since alimony is described as a type of regular income, it is normally taxed to the payee. This results in alimony payments being tax deductible to the individual that makes the alimony payments. However, child support is not taxable and you can’t write off child support as a tax deduction. In order to claim someone as a dependent, federal law states that the person who lives with the dependent for a larger portion of time can obtain dependency exemptions for the dependent. 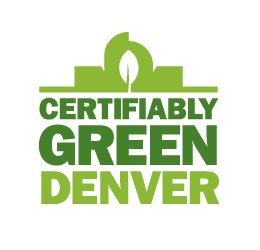 The dependency exemptions are applicable on tax returns and Colorado law makes even more specifications in reference to dependency exemptions. During many divorce proceedings, Colorado dependency exemption is based on the amount of contributions made to caring for the child. Since there are two different ways to allocate dependency, this is often resolved by the court during the divorce proceedings to remove confusion. In reference to Colorado law, a parent can only claim a child as a dependency exemption if all child support payments are current and up to date. Other tax benefits for claiming a child depend on where the child lives for a larger portion of time. There are some advantages that are only designed for the custodial parent. Claiming head of household status is only applicable to unmarried individuals that care for a child for more than six months each year and cover at least half of the expenses associated with home maintenance. In order to achieve head of household status, you do not have to claim a child as an exemption. Child care Credit is only offered to custodial parents and this is also true for earned income credit. Child Tax Credit is a type of credit that is only offered to the individual that can claim a child as an exemption. With so many divorce and tax related issues, it is important to seek the services of a professional. 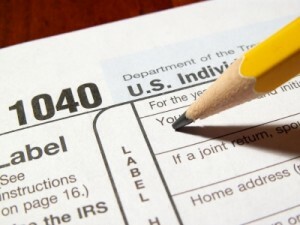 Tax rules, especially as it may relate to you during divorce proceeding can be quite complex. You should consult a personal accountant or tax advisor for tax related matters as well as a attorney about your specific situation. 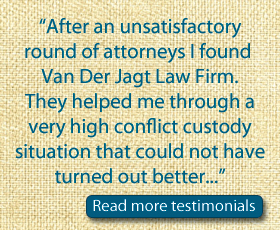 A knowledgeable Denver divorce attorney can help you through the divorce process. The article is for information purpose only as such it does not constitute tax or legal advise nor does it establish a client-attorney relationship. With any tax questions please consult a tax professional.